Qingdao's global level has been upgraded from "Gamma+" to "Beta-" on the World City Literature 2018 list released by the Globalization and World Cities (GaWC) Research Network on Nov 14. 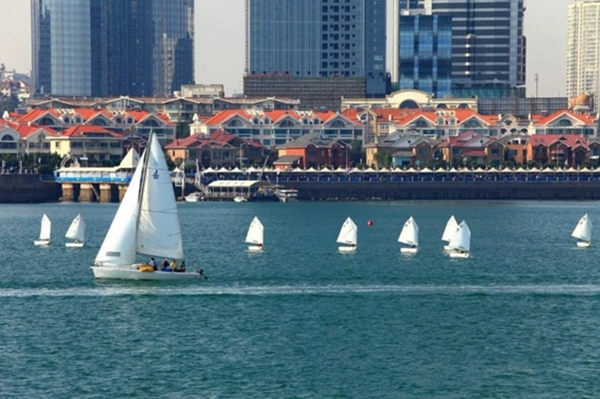 This means that Qingdao has been promoted from "global third-tier city" to "global second-tier city". In recent years, in order to fully implement the strategic plan of accelerating the construction of a new open economy system, Qingdao has enhanced the city's international competitiveness, global influence, international growth, international appeal and international support by implementing the international city strategy. 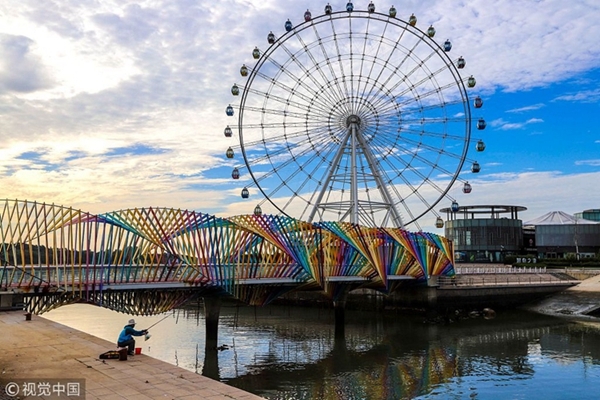 According to the "Evaluation Report of Qingdao International City Strategy (2016/2017)" compiled by PricewaterhouseCoopers, Qingdao has grown from a primary international city into a high-level international city with functions such as being a regional economic center, international resource gathering place and external communication portal. As one of the world's most prestigious city rating agencies, GaWC has published the World City Literature list since 2000. Through inspecting the flow of finance, profession and innovative knowledge among cities, GaWC divides cities into different levels including Alpha, Beta, Gamma and Sufficiency (+/-), which refers to global first-, second-, third- and fourth-tier cities, with its unique perspective. The list shows the location and integration of cities in globalization and is considered to be the most authoritative ranking of world cities. Among the global first-tier cities on the list, London and New York occupied the highest level of Alpha++. The competition for the next level Alpha+ is fierce. Among them, Hong Kong moved up one place, ranking third in global first-tier cities following London and New York. Beijing and Shanghai ranked fourth and fifth respectively. 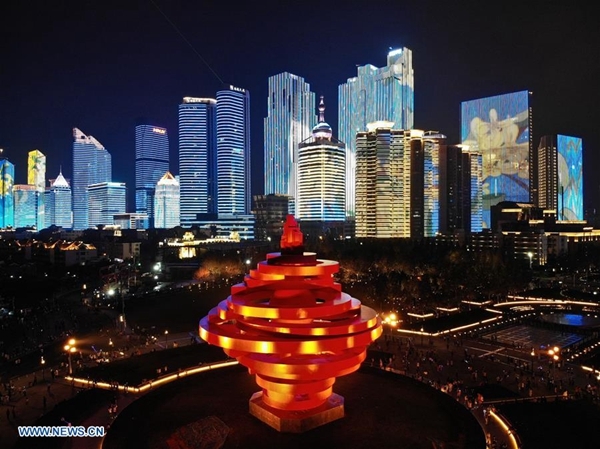 Shenzhen rose from Beta to Alpha- and entered the ranks of global first-tier cities for the first time. China's 13 cities that were rated as global second-tier cities (Beta) were Chengdu, Hangzhou, Tianjin, Nanjing, Wuhan, Chongqing, Suzhou, Dalian, Xiamen, Changsha, Shenyang, Qingdao and Jinan. Many cities have achieved an elevation in level. Among them, Chengdu rose from Beta- to Beta+, with the other cities experiencing a rise being Hangzhou from Gamma+ to Beta+, Tianjin from Beta-to Beta, Nanjing from Gamma+ to Beta, Wuhan from Gamma- to Beta and Qingdao from Gamma+ to Beta-.